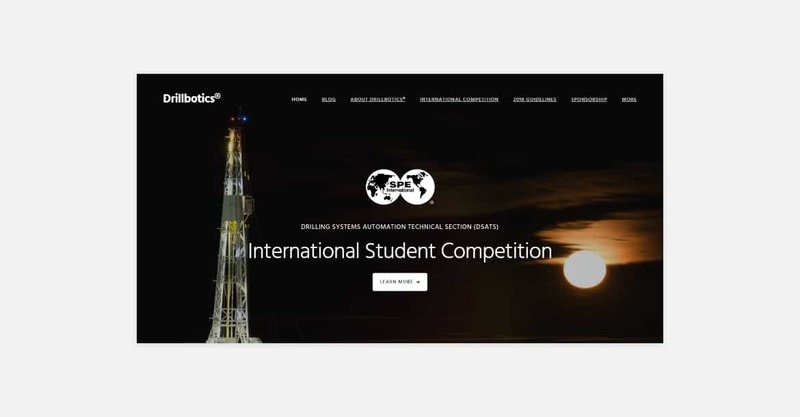 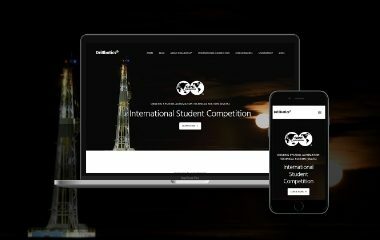 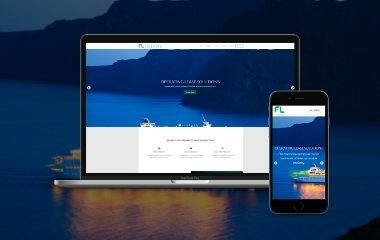 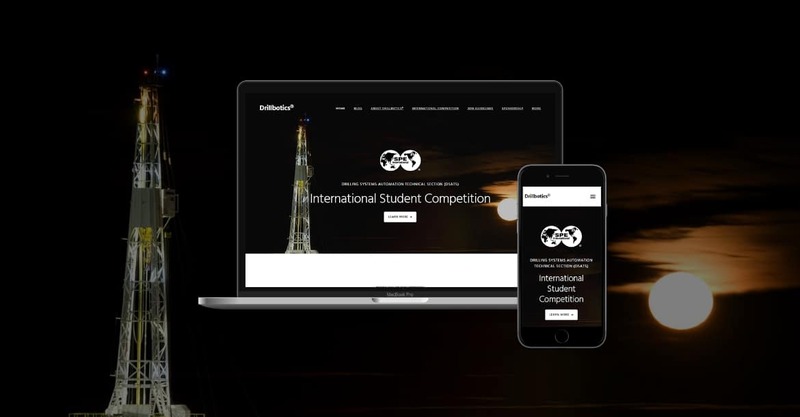 Turkey Burg developed a new website for Drillbotics, an international university competition administered by the Society of Petroleum Engineers (SPE). 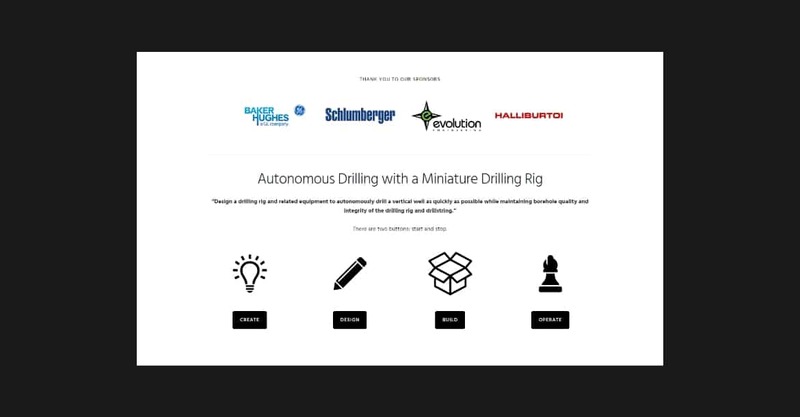 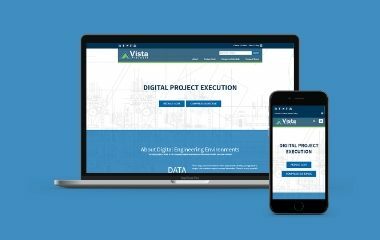 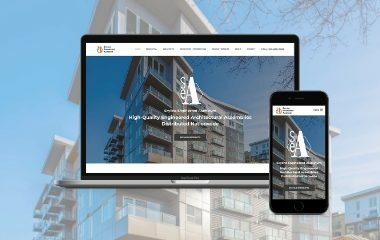 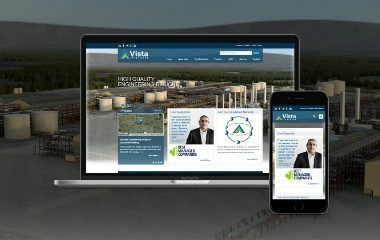 The former Drillbotics site was built on Wix and was not meeting all the needs of the competition. 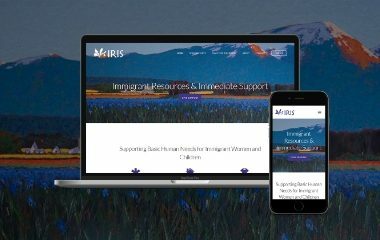 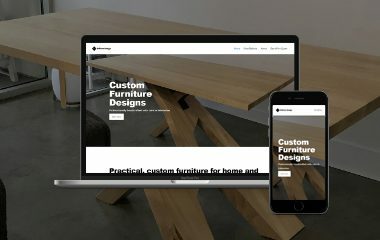 The new site is built on WordPress using the Genesis Framework. 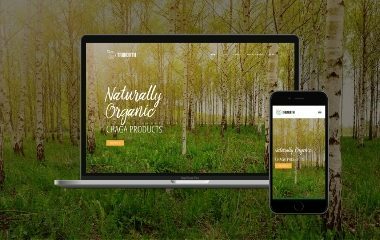 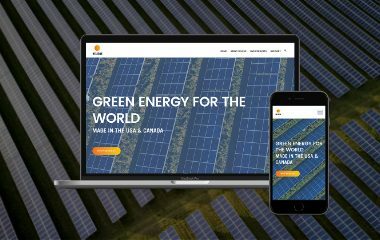 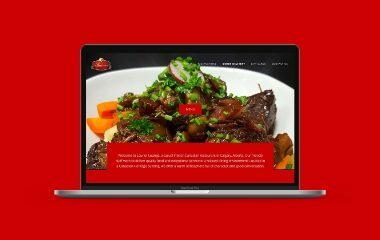 Turkey Burg transitioned the original site content from Wix to WordPress and developed a new, fully-responsive visual presentation. 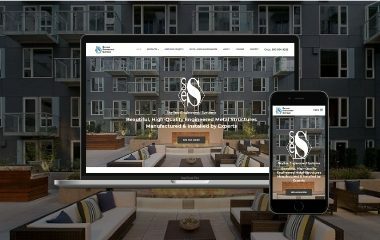 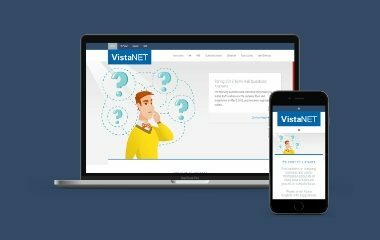 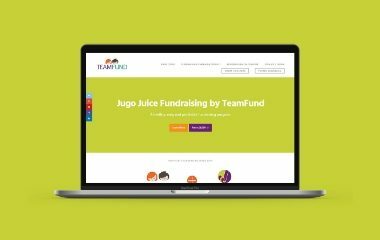 In addition to website development, services also included basic SEO, Google Analytics, MailChimp and YouTube channel configuration.